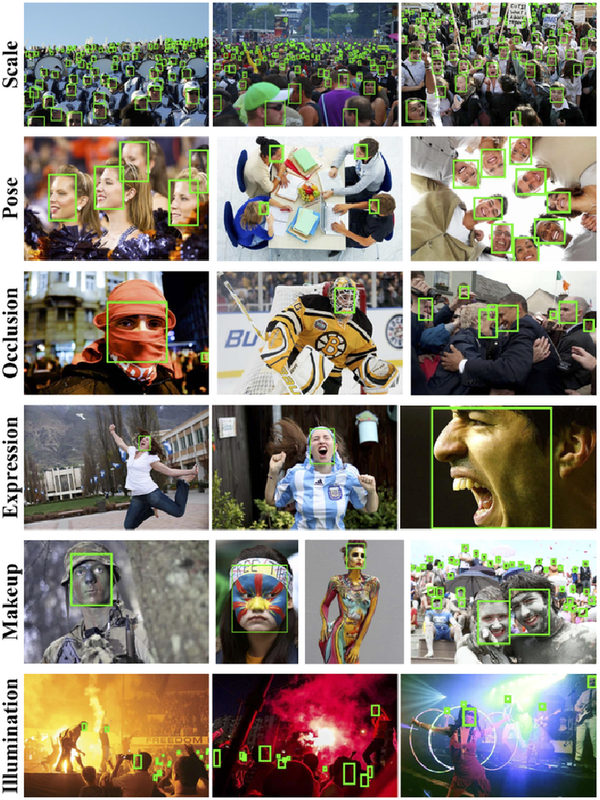 Traditional Recurrent Neural Networks assume vectorized data as inputs. However many data from modern science and technology come in certain structures such as tensorial time series data. To apply the recurrent neural networks for this type of data, a vectorisation process is necessary, while such a vectorisation leads to the loss of the precise information of the spatial or longitudinal dimensions. In addition, such a vectorized data is not an optimum solution for learning the representation of the longitudinal data. 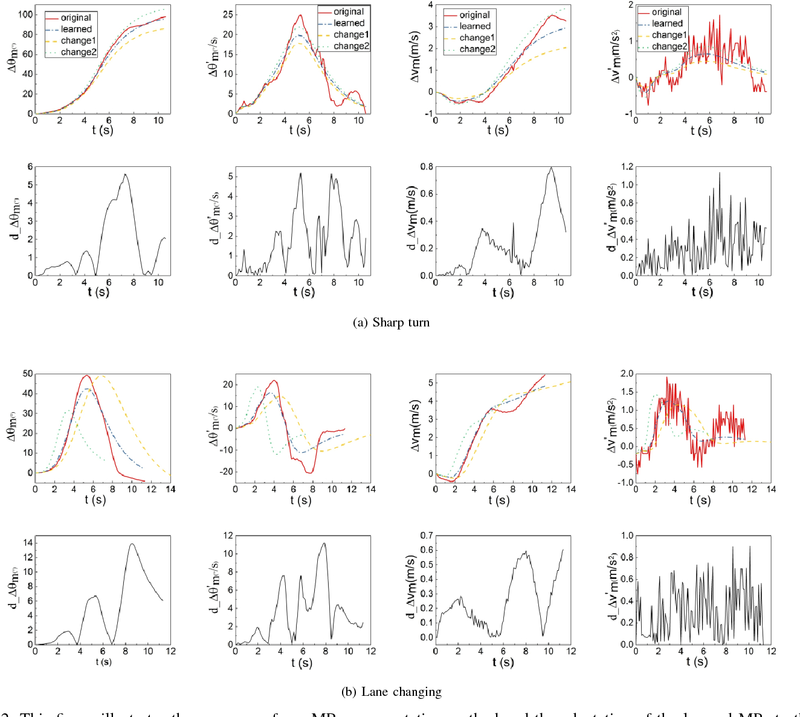 In this paper, we propose a new variant of tensorial neural networks which directly take tensorial time series data as inputs. 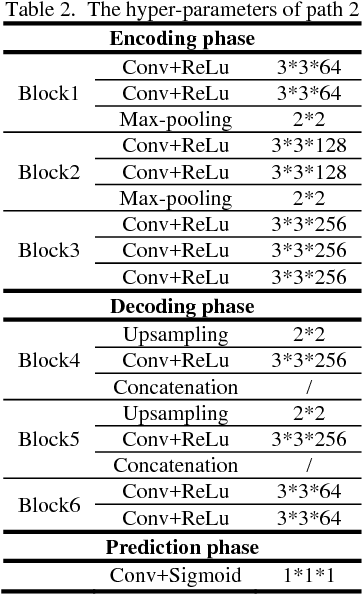 We call this new variant as Tensorial Recurrent Neural Network (TRNN). The proposed TRNN is based on tensor Tucker decomposition. Machine translation is going through a radical revolution, driven by the explosive development of deep learning techniques using Convolutional Neural Network (CNN) and Recurrent Neural Network (RNN). 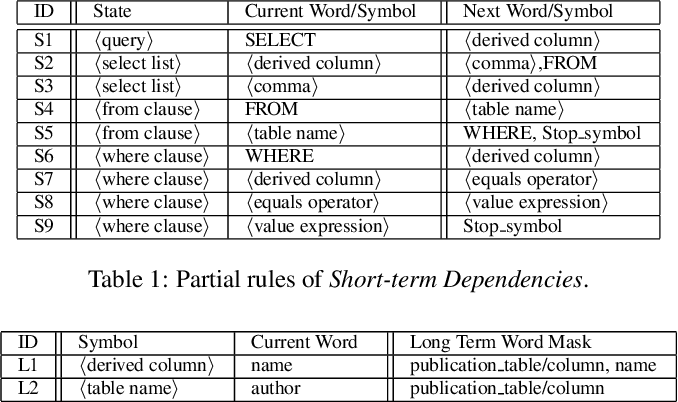 In this paper, we consider a special case in machine translation problems, targeting to convert natural language into Structured Query Language (SQL) for data retrieval over relational database. 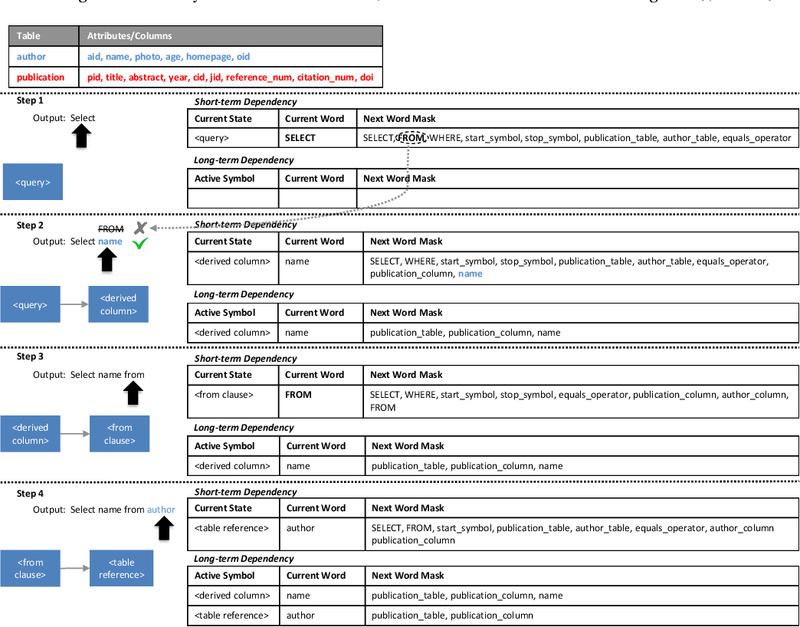 Although generic CNN and RNN learn the grammar structure of SQL when trained with sufficient samples, the accuracy and training efficiency of the model could be dramatically improved, when the translation model is deeply integrated with the grammar rules of SQL. We present a new encoder-decoder framework, with a suite of new approaches, including new semantic features fed into the encoder, grammar-aware states injected into the memory of decoder, as well as recursive state management for sub-queries. These techniques help the neural network better focus on understanding semantics of operations in natural language and save the efforts on SQL grammar learning. The empirical evaluation on real world database and queries show that our approach outperform state-of-the-art solution by a significant margin. 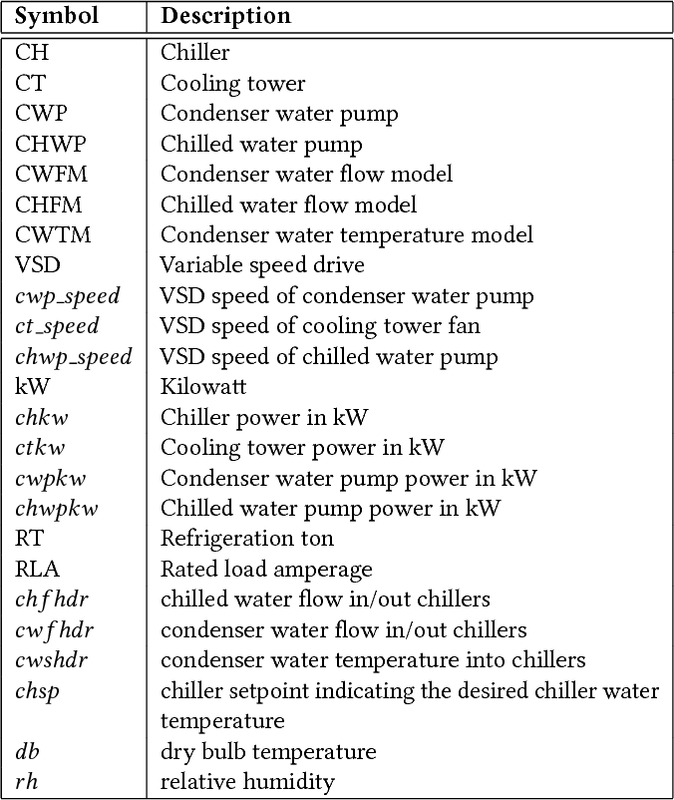 Refrigeration and chiller optimization is an important and well studied topic in mechanical engineering, mostly taking advantage of physical models, designed on top of over-simplified assumptions, over the equipments. Conventional optimization techniques using physical models make decisions of online parameter tuning, based on very limited information of hardware specifications and external conditions, e.g., outdoor weather. In recent years, new generation of sensors is becoming essential part of new chiller plants, for the first time allowing the system administrators to continuously monitor the running status of all equipments in a timely and accurate way. 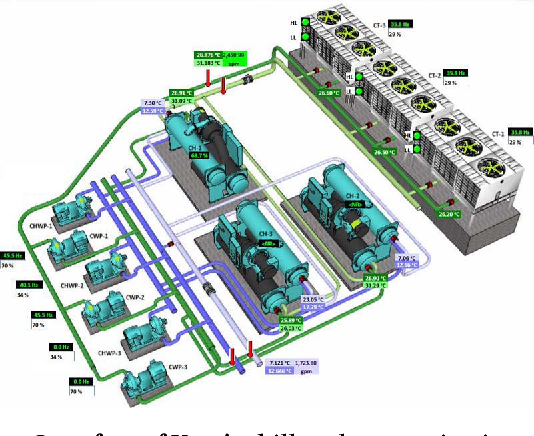 The explosive growth of data flowing to databases, driven by the increasing analytical power by machine learning and data mining, unveils new possibilities of data-driven approaches for real-time chiller plant optimization. 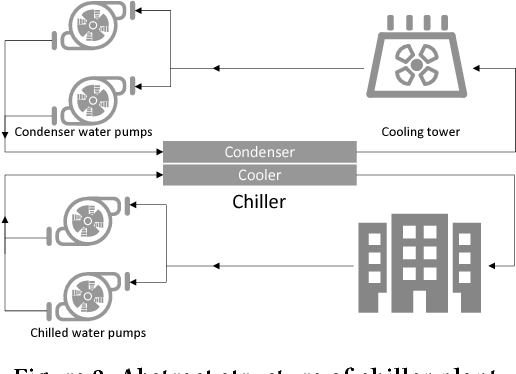 This paper presents our research and industrial experience on the adoption of data models and optimizations on chiller plant and discusses the lessons learnt from our practice on real world plants. 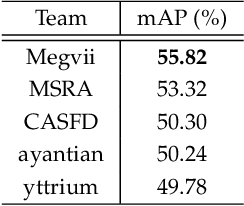 Instead of employing complex machine learning models, we emphasize the incorporation of appropriate domain knowledge into data analysis tools, which turns out to be the key performance improver over state-of-the-art deep learning techniques by a significant margin. Our empirical evaluation on a real world chiller plant achieves savings by more than 7% on daily power consumption. This paper presents a review of the 2018 WIDER Challenge on Face and Pedestrian. The challenge focuses on the problem of precise localization of human faces and bodies, and accurate association of identities. It comprises of three tracks: (i) WIDER Face which aims at soliciting new approaches to advance the state-of-the-art in face detection, (ii) WIDER Pedestrian which aims to find effective and efficient approaches to address the problem of pedestrian detection in unconstrained environments, and (iii) WIDER Person Search which presents an exciting challenge of searching persons across 192 movies. In total, 73 teams made valid submissions to the challenge tracks. We summarize the winning solutions for all three tracks. and present discussions on open problems and potential research directions in these topics. Developing an intelligent vehicle which can perform human-like actions requires the ability to learn basic driving skills from a large amount of naturalistic driving data. The algorithms will become efficient if we could decompose the complex driving tasks into motion primitives which represent the elementary compositions of driving skills. 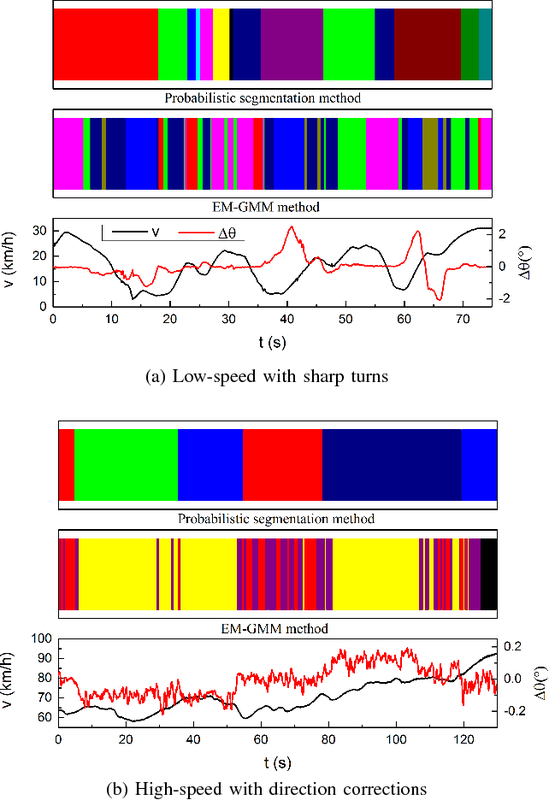 Therefore, the purpose of this paper is to segment unlabeled trajectory data into a library of motion primitives. By applying a probabilistic inference based on an iterative Expectation-Maximization algorithm, our method segments the collected trajectories while learning a set of motion primitives represented by the dynamic movement primitives. The proposed method utilizes the mutual dependencies between the segmentation and representation of motion primitives and the driving-specific based initial segmentation. By utilizing this mutual dependency and the initial condition, this paper presents how we can enhance the performance of both the segmentation and the motion primitive library establishment. We also evaluate the applicability of the primitive representation method to imitation learning and motion planning algorithms. The model is trained and validated by using the driving data collected from the Beijing Institute of Technology intelligent vehicle platform. The results show that the proposed approach can find the proper segmentation and establish the motion primitive library simultaneously. 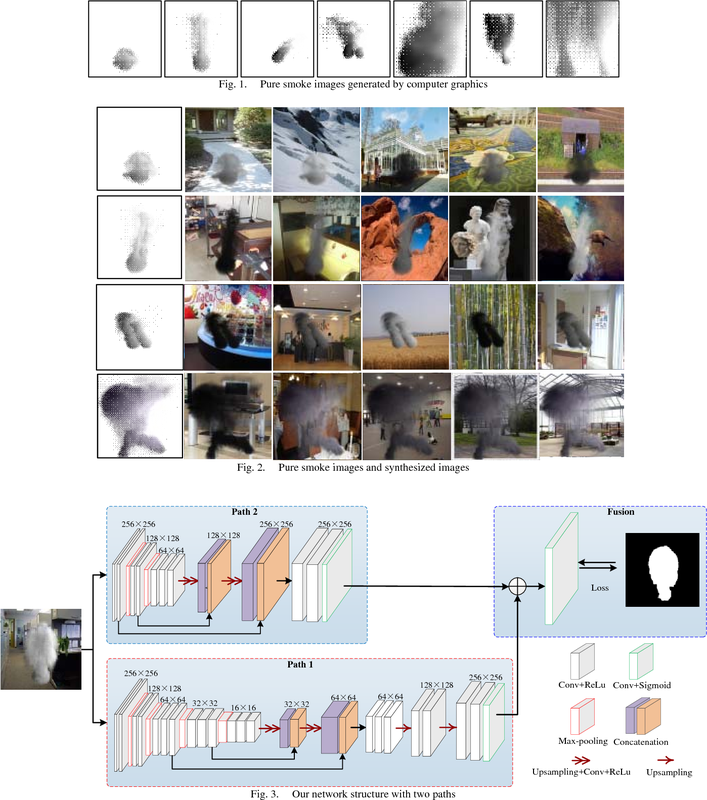 Inspired by the recent success of fully convolutional networks (FCN) in semantic segmentation, we propose a deep smoke segmentation network to infer high quality segmentation masks from blurry smoke images. To overcome large variations in texture, color and shape of smoke appearance, we divide the proposed network into a coarse path and a fine path. The first path is an encoder-decoder FCN with skip structures, which extracts global context information of smoke and accordingly generates a coarse segmentation mask. To retain fine spatial details of smoke, the second path is also designed as an encoder-decoder FCN with skip structures, but it is shallower than the first path network. Finally, we propose a very small network containing only add, convolution and activation layers to fuse the results of the two paths. Thus, we can easily train the proposed network end to end for simultaneous optimization of network parameters. To avoid the difficulty in manually labelling fuzzy smoke objects, we propose a method to generate synthetic smoke images. According to results of our deep segmentation method, we can easily and accurately perform smoke detection from videos. Experiments on three synthetic smoke datasets and a realistic smoke dataset show that our method achieves much better performance than state-of-the-art segmentation algorithms based on FCNs. Test results of our method on videos are also appealing.